... have been successful in the market for seven decades. Our covered storage area provides us with over 245,000 m². We are proud of our customers – and there are more than 30,000 of them. The JAF Group. A special company. Behind JAF there are seven decades of sheer wood expertise. 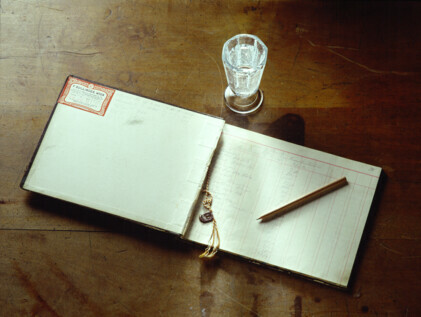 The company was founded in 1948 by Josef and Antonia Frischeis in Stockerau (Lower Austria). With their consistency, familiarity with the market and immense personal commitment they laid the foundations on which the company has developed from a local wood merchant to the international JAF Group. Today with 59 sites in 18 countries, this is Central Europe’s leading wholesaler for wood and wooden materials. Our product range? It comes with good advice. At JAF you will find only quality products from well-known manufacturers, 20,000 times over – because this is the scale of our permanent warehouse stocks. 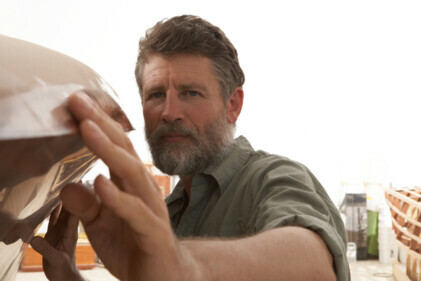 But what would the best products be without the associated specialist know-how? With us, you will be advised not by classic sales assistants, but by graduates of higher technical colleges, skilled carpenters and specialists. Our regional connections enable us to respond faster and more flexibly, and deal with your orders promptly. Whether you are a carpenter or an architect – in your respective JAF showroom you can delight your customers with your concept right on the spot. Our strengths? Everything that is feasible. Our philosophy at JAF would never allow for the attitude “can’t do it, haven’t got it”. Our basis is well-trained and motivated employees. A dense branch network, an enormous variety of products and a constant stock of 20,000 articles enable us to deliver your goods promptly. With 98 trucks of our own and numerous forwarding vehicles, we guarantee high performance logistics and thus ensure the greatest possible flexibility for our customers. 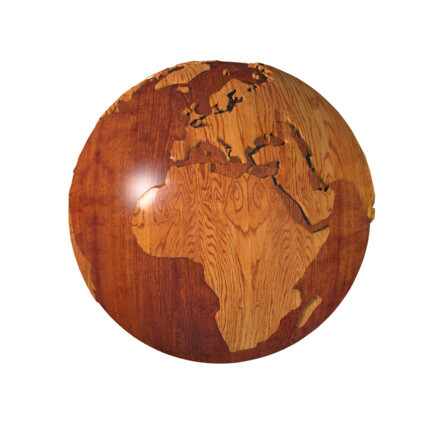 Wood is our world. As is service too. 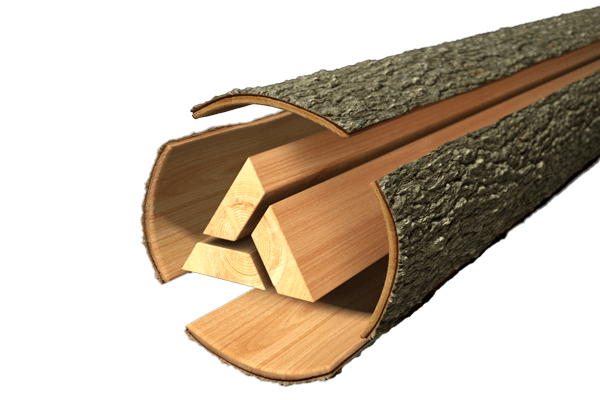 JAF is one of the leading European suppliers of wood and wooden materials. And not for nothing, because we set high quality standards not just for our products, but also for our customer service. You will not just receive your goods from us – our “all-round satisfaction package” definitely includes more: not just sales conversations, but advice from experts, exemplary logistics and warehousing, additional services from cutting to size and edging through to furniture components, and much more. Because we are not satisfied until you are. We have wide-ranging warehouse stocks. Our logistics are the top. We have specialists for every area. Our company. The market leader. 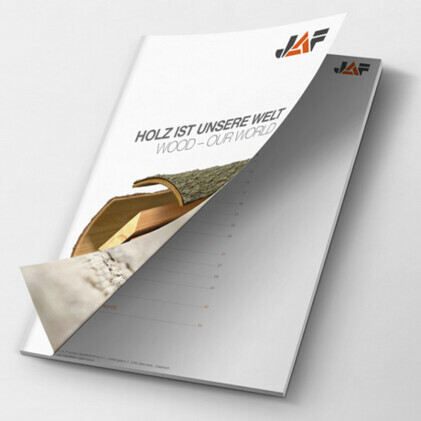 The JAF Group was founded in 1948 at the company’s head office in Stockerau (Austria), and today it is Central Europe’s leading wholesaler for wood and wooden materials. 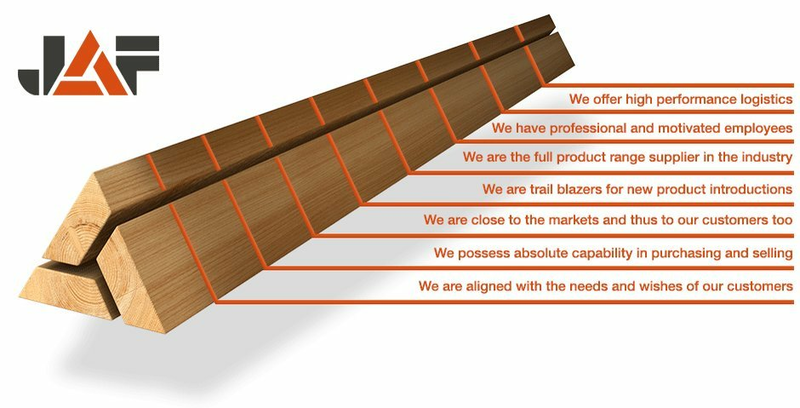 At 59 sites in 18 countries the JAF Group has established itself as a strong partner for the wood processing industry, the construction sector and resale. Today our company is the market leader in Austria, the Czech Republic, Slovakia, Hungary and Croatia. Until the late 1990s the focus was on expanding the company in Austria, with at least one branch opened in almost every province. Since the beginning of the 1990s, in parallel we have been focussing on international growth: starting with the Czech Republic, over the following years we also quickly expanded into other countries such as Germany, Slovakia, Hungary, Croatia and Romania. From 2005 these were followed by the “young markets”, with Bulgaria, Bosnia-Herzegovina, Poland, Russia and Serbia. Ever since it was founded, our company has been built on values such as attentiveness, care and economy. This brings with it certain humbleness. And this is a wonderful basis for developing further: whether it is “Veneer World” or a new online shop, JAF takes on a pioneering role. Because if you build on a stable foundation, you can grow safely. JAF attaches particular value to direct customer contact. A large part of our everyday business is handled at a personal level. In economically challenging times in particular, it is important to have a partner you can rely on. The JAF Group is an owner-managed company whose word is its bond – from the local field sales employee right through to the CEO. Decisions are made in-house, and not by groups of external shareholders – which means they also take place quickly and independently. 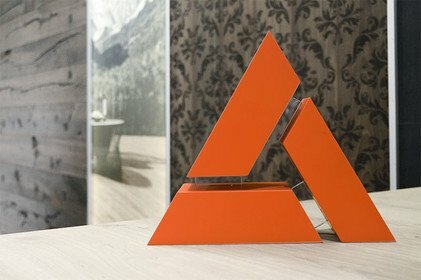 One company, one word. Stability is what makes our company stand out: both our customers and our suppliers know their contacts, and do not have to cope with continuous changes at management level. Ever since the beginning, our traditional company has been based on stable values and pure wood expertise. In a nutshell, the characteristics of our company are reflected in our products: and these are values such as reliability, a quality consciousness and an optimal mixture of tradition and innovation. Austria. Internationally. We are at home everywhere. 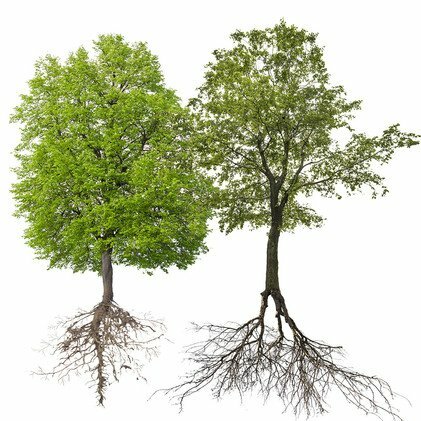 It is only when you know your roots and are firmly anchored that you can spread your wings and grow steadily. What began in Stockerau in 1948 is now an international group with currently 59 sites in 18 countries. We are regional and international – and you can benefit from both: with our branches we are represented locally right on the spot, and are thus especially well informed about market circumstances. Our strong regional connections enable us to respond faster and more flexibly. Internationally we have access to the best procurement markets and can take advantage of the opportunities of a global group, such as international know-how about the various markets, the exchange of experience amongst specialists, etc. And naturally we are right there on the spot where trends develop and product innovations are introduced, whether this is in Austria or Eastern Europe. 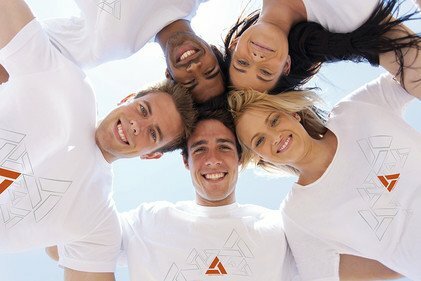 … and it is anything but boring: you can tell by the development of the JAF Group that our company has always expanded organically and healthily. When we go to a new country, at first we rent just one site there – and we only build a local branch once our company has successfully got a foothold. The objective is always a dense distribution network. We start this off in a radius around the branch, and then continuously expand in line with the respective market. JAF is a company with its feet on the ground, which is equally at home in Austria and the world. Because if you know your roots, you are at home everywhere. A company can only be successful in the long haul if it builds on a sound basis: and as well as all the important facts and figures, this can only be created by having trained and motivated employees. From interns to experts – the continuous growth of the company and the international environment guarantee exciting opportunities for every employee. Our apprentices? A success story. Many of our jobs are filled from within the company itself. In Austria alone, JAF trains around 20 apprentices every year – and many of them remain in the company for years or even decades. The JAF Group currently provides a secure job for around 2,900 employees (800 in Austria, 2,100 abroad). Our customers. Every one of them is unique. Goods are interchangeable in many cases. Personal relationships, on the other hand, are not. Because it can often take years to build trust. So we do not attach any value to fast transactions where we cannot guarantee 100 percent satisfaction. The result? Customers of many years’ standing, who often place their trust in us in their second generation too. Our traditional company also attaches particular value to direct customer contact. It is not for nothing that a large part of our everyday business is handled at a personal level. In economically challenging times in particular, it is important to have a partner you can rely on. Our working material wood maintains its value and remains stable. Just like our relationships with our customers. Our interactive image brochure provides insight into our group, takes you back to where it all began, and tells you what sets us apart.